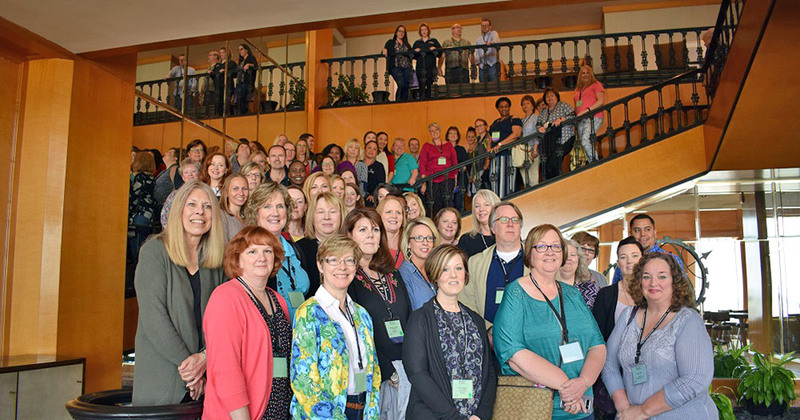 The 2018 CUNA Regulatory Compliance Certification Schools, held in New Orleans, brought together 210 professionals who earned or recertified their Credit Union Compliance Expert (CUCE) designation. Introduction--A broad range of vital compliance topics, including major regulations, their effects on credit unions and the industry best practices for compliance. After completing the school, attendees can earn the CUCE designation. Update—A deeper dive into current compliance issues and expert-level topics for experienced compliance professionals. CUCE designees can renew their certification. Upcoming CUNA Regulatory Compliance Certification Schools will be held Sept. 9-14, in Denver, and March 31-April 5, 2019, in Louisville, Ky.